Dual benefit of a clean tasting marine minerals & range of production benefits. 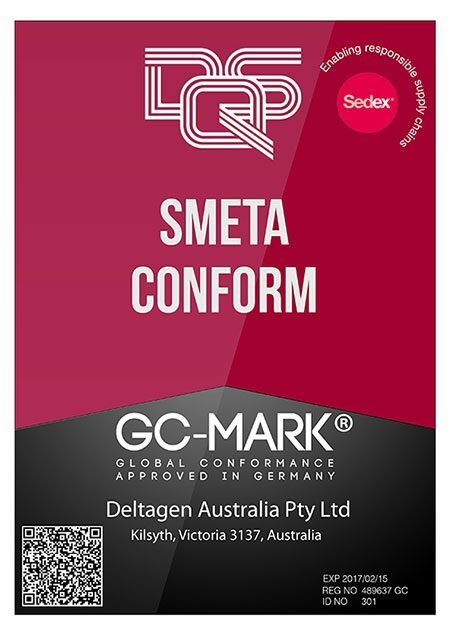 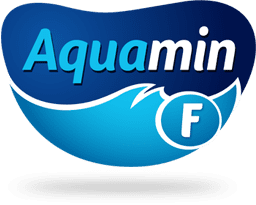 Aquamin is offered in a range of balanced formulations, each of which is designed to be more effective in specific food, beverage and nutraceutical applications. 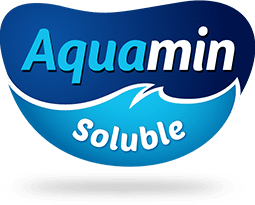 Please contact us to find out how Aquamin can add commercial and nutritional value to your food or beverage application.